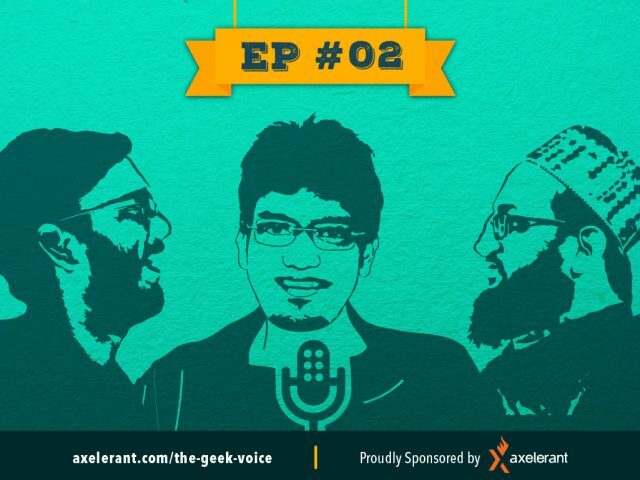 The Geek Voice from Axelerant brings you all the geeky and open source stuff from around the world on a monthly basis. In Ep. 2 we talk to Piyuesh Kumar from QED42 about his crowdfunding campaign, mentorship in India, and more. 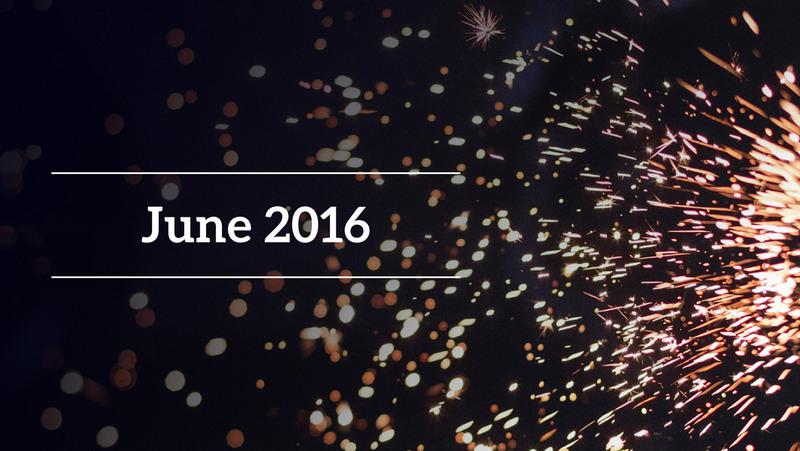 We also discuss DrupalCon NOLA, Acquia's Bolt (now BLT), and DrupalCon Dublin. Axelerant turned four on June 1, 2016! 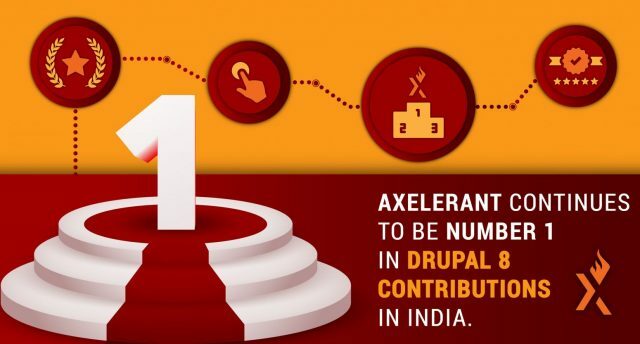 We continue to be number one in Drupal 8 contributions in India. Lakshmi Narasimhan presented a session in PgCon. Swaroop Kundeti is presenting in NYC Camp. Michael Cannon is leading photographers at OpenCamp. Join them. Mridula Harshwardhan became NLP Practitioner. Prabhat Sinha became Scrum Master. 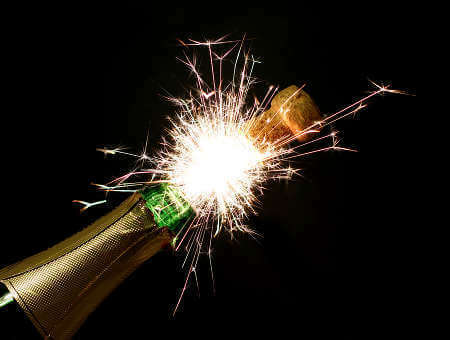 Rajiv Singh cleared Acquia certification. Saurabh and Subharanjan supported several WordPress plugins, responding to over 20 forum questions. 51 team members strong and still hiring! Recommend to Axelerant, and get a referral bonus! We are thankful for all the efforts that you’ve put in. We'll be celebrating marriage and child birth for our team members with a stipend for the occasion starting April 1, 2016!